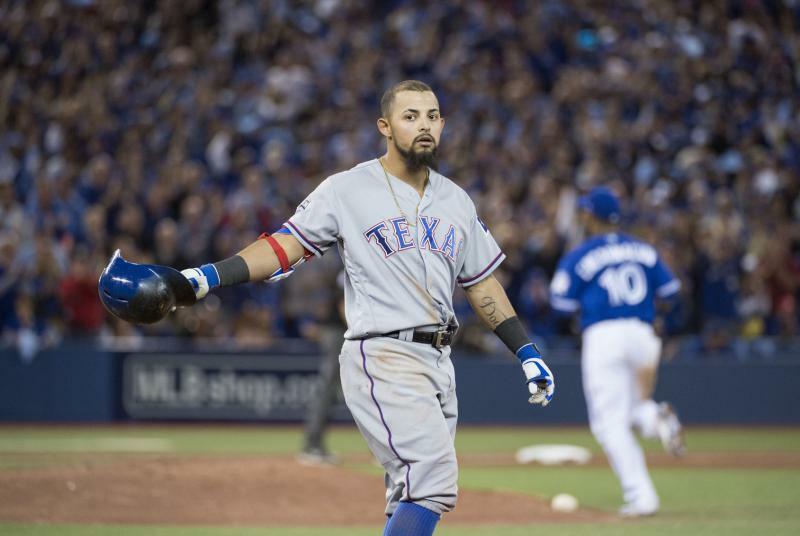 April 13 (UPI) — The Texas Rangers have placed second baseman Rougned Odor on the 10-day injured list with a sprained right knee. The Rangers announced the roster move Saturday, calling up infielder/outfielder Danny Santana from Triple-A Nashville. Odor’s placement on the injured list is retroactive to Thursday. He will be re-evaluated in about two weeks. The injury to the second basemen took place before Friday’s game against the Oakland A’s during warmups. This season in 12 games, Odor hit .167 with no home runs and two RBIs. Over the last five seasons, Santana has hit .256 with 13 home runs and 100 RBIs playing with the Minnesota Twins and Atlanta Braves. He will start at second base for the Rangers on Saturday in their matchup against the A’s.